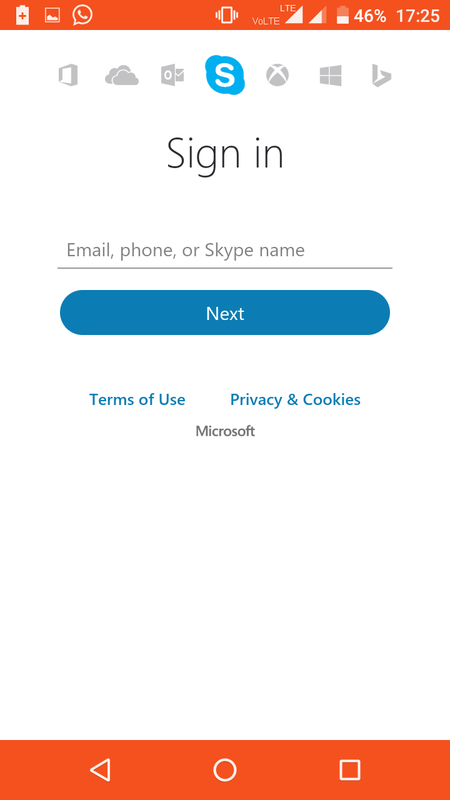 Well finally from Microsoft a must needed lighter version of Skype App launched, well they might be late in the already crowded market but still good for professionals who're sticking around with it. Launching the lighter version may not for High end professionals but to ensure the popularity of Skype which can grow further. 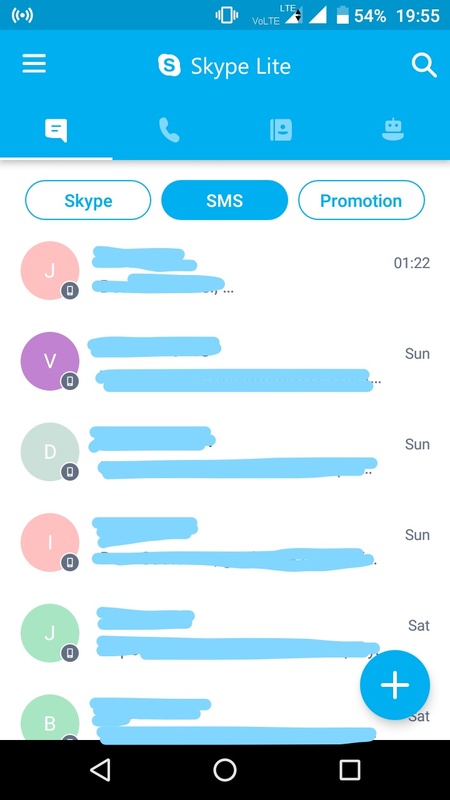 Interesting thing is that Skype Lite launched exclusively for the Indian Market which indicates the importance of India in terms of "Consumer". Last year Facebook Lite launched to aim the Countries having slow Internet Connection though it was build concentrating India as per their strategy. 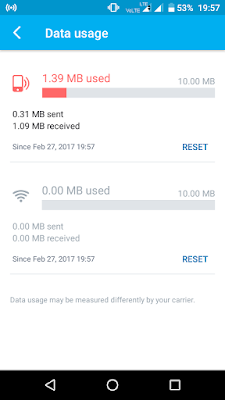 Not only Speed but Indian youths having massive space issue in their phones as well, bunch of similar kind of apps are enough to consume very little given slot in the lower or mid range phone. To tackle this Companies are launching Lite weight apps which consumes less data, less storage and less RAM. 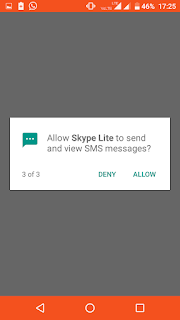 Skype Lite is not that lite still have a size of 13 MB and if its being pull down from some 90 MB which used to be the original size of Skype App at 2015 then hats off to Microsoft for this. Ever since Facebook Lite was introduced the need of most important apps to go lighter was increased as well. India is a fastest growing Country on Social Media, Millions of peoples are having Social Media or forced to have a Social Media Account in the current structure of modern era world, today most of the peoples are having different mail accounts, different social media accounts, different profiles and for maintaining those demand of Smart Phone are increased, mostly in India need of lower or mid range phones are increased hence to maintaining every profile in lesser specs either user have to compromise or company has to, even if the number of public Wifi are increasing that doesn't mean we have full authority to consume data as there to we have limitation in the given resources. 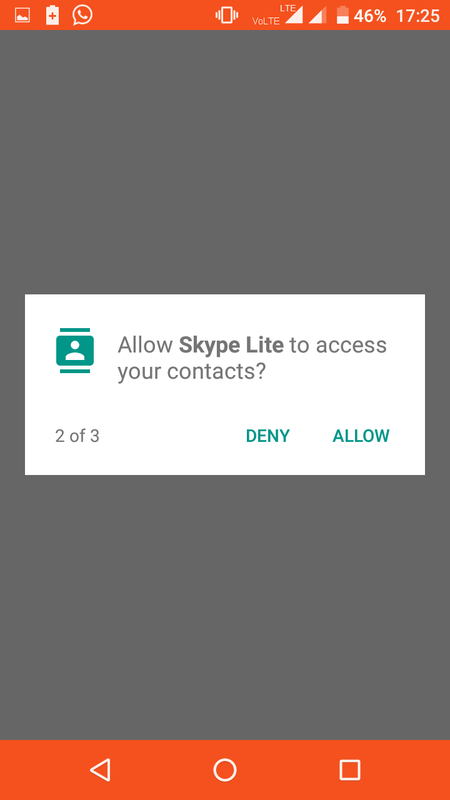 Indeed entry of Skype Lite is late to focus specially in India and they can't hide from taking a blow on this, now they have competition from Duos to WhatsApp and strain to work better or atleast remain as a first source for the people. When Youtube Go launched its main focus was to give a option to the users to save the video offline but the only plus for the app was preview of the video rest it can't be the alternative of current Youtube App. As per the experts that App of Youtube was nothing more but to keep the edge from a competition like Facebook or Instagram who're moving seriously on Video division, specially Facebook with their Live feature. after the growth of Facebook Live, Twitter decides to integrated with Periscope to give people a option of Live in the Main App itself. 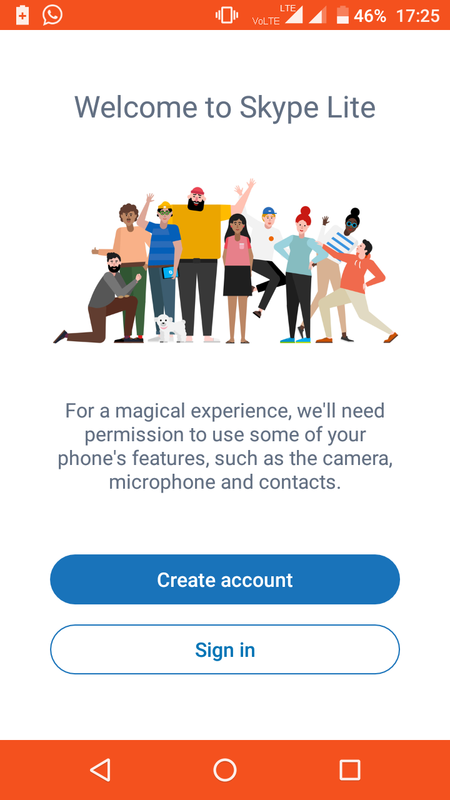 Facebook Live option is although not available in Facebook Lite App. 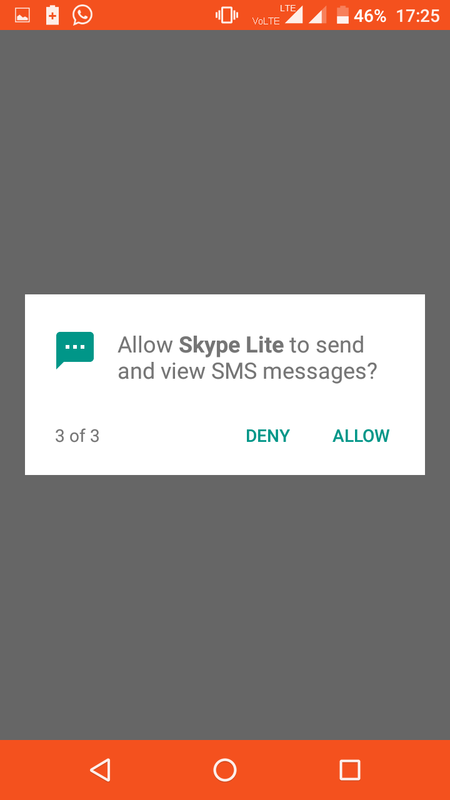 How to Start With in Skype Lite ? 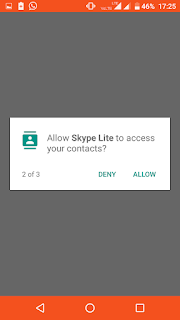 Launching of Skype Lite is very easy, you just needs to follow the instruction and have to checkout the privacy settings as Skype Lite can read your contacts, call history and messages, then you have to login with your current Skype Account. 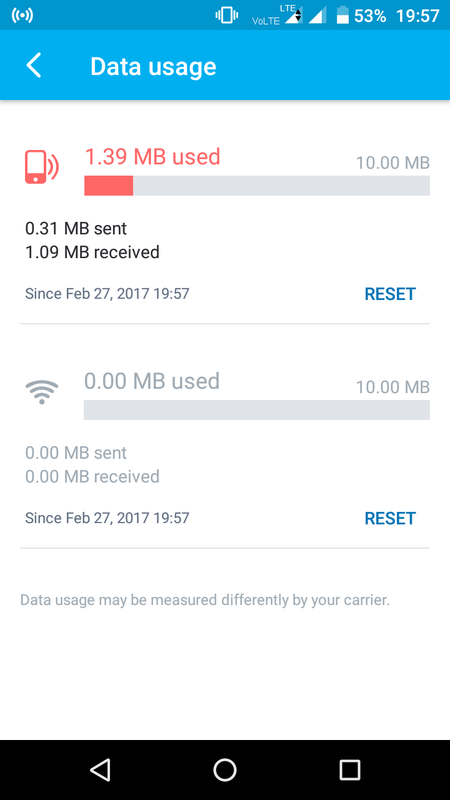 * This 13 MB App is capable to work in lower internet mainly in 2G, so as per the speed whenever user will get a decent speed Video Call will convert to HD and whenever the speed fall the quality will also fall using compression technology. 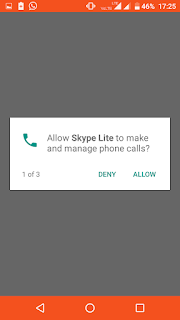 * Skype Lite will show the amount of data you have consume and how much you have saved using Lite version, it will also mention you the breakdown of Wifi and Cellular Data. 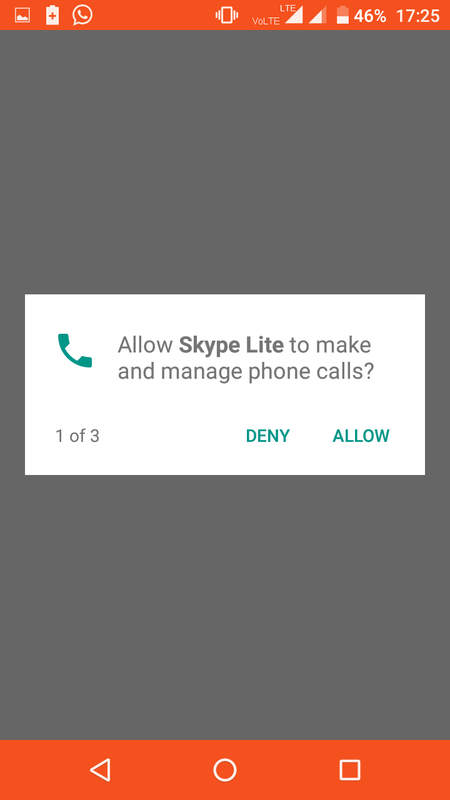 * Skype Lite can also be used as your default dialler app or messenger app. 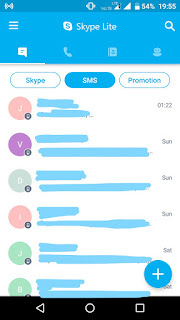 you can check out your messages, chat, call history, contact list without switching between apps, you can also apply filter for a better organizing. 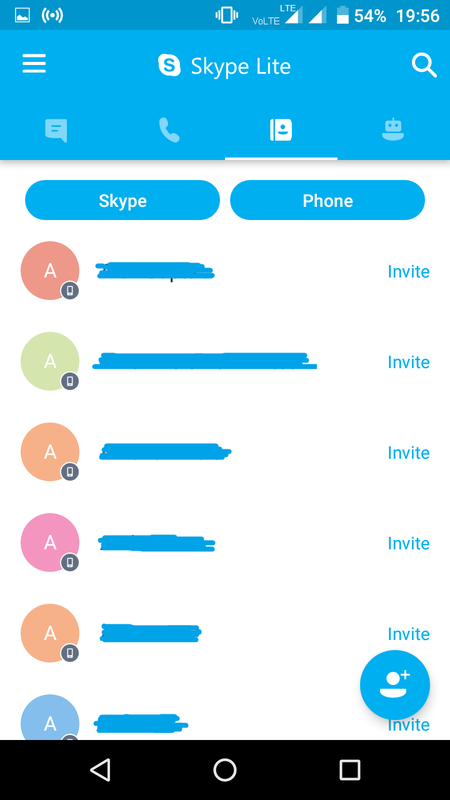 With this move Skype trying to eliminate other Messenger or all in one apps. * The only thing user gonna miss in this Lite App are Mojis - GIF images which are like Animated Stickers which we all fond of it. 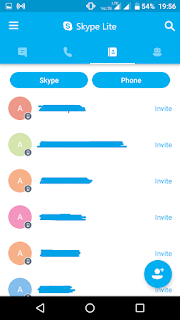 * Skype Lite covers 7 different Indian Languages like Hindi, Gujarati, Bengali, Marathi, Tamil, Telugu, and Urdu. This is quite a interesting thing because even many payment apps are not even integrated with Aadhaar. What will be the future plan for Microsoft with this can't be called at this stage, as Microsoft gave the option to the users so that user verifies the identity of the person he or she is talking or wants to confirm. User just needs to request for the Aadhaar verification, the other person if agrees for it, will receives a key via OTP for the confirmation to get it verify. Microsoft don't wants to stick with Operating Systems or Microsoft Office, they wants to expand their business in many way, they failed in Mobile Sector and lost their focus from other acquisitions. When Microsoft bid for Linkedin everyone was shocked with this, they do came up with new outlines like Linkedin Lite although they didn't came up with new App but promised to make a website lighter for Slow connections and launched "Sangam" program to help White Color professionals. 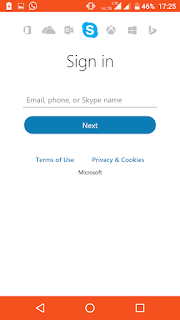 Overall Skype Lite is a push from Microsoft to bring back the existing users similarly attracts the new during the season of "Datagiri", also with this way they buckled up to compete with updated competition. Few days back WhatsApp announced a Status feature which will convert WhatsApp to Social Media App then a normal Chatting App. 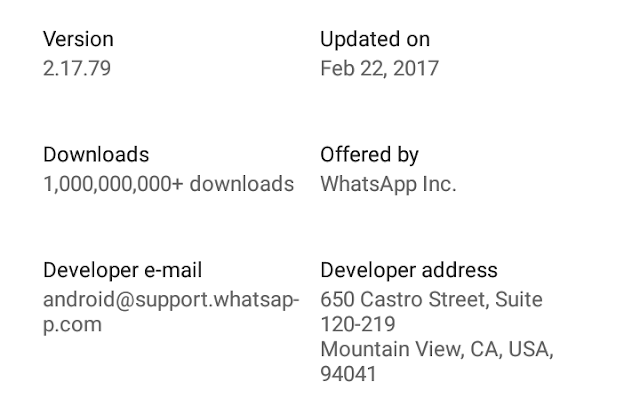 Feature was supposed to reach in peoples phone in few days its now has, yesterday WhatsApp's new feature rolled out in Google Play and iOS Store. So whats exactly this new feature is ? People who're not much aware of Snapchat should know that basically this feature is introduced to compete with Snapchat only, a unique Social Media app who disappears your Story within 24 hours of your posting and allows to bring more within your followers and friends, recently Hike too launched their feature termed "Stories". 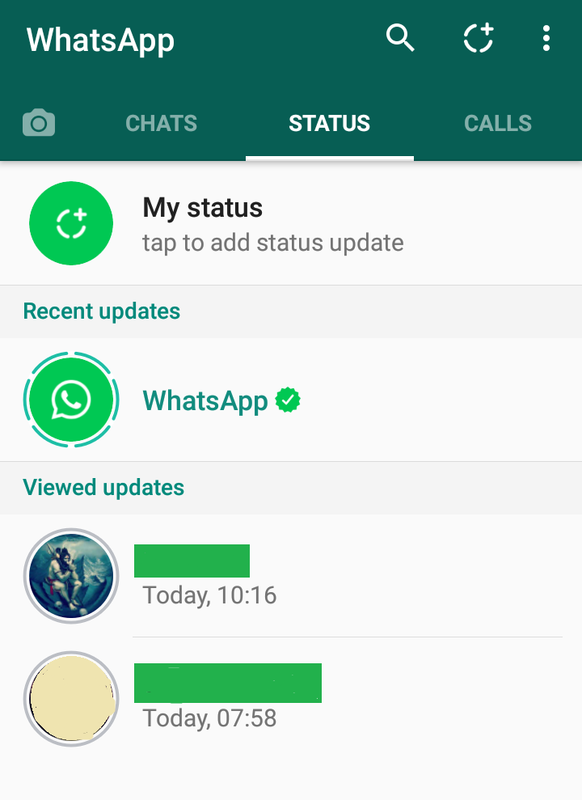 So WhatsApp's Status launching is good for those who're not fond with Hike or not sure about Snapchat. 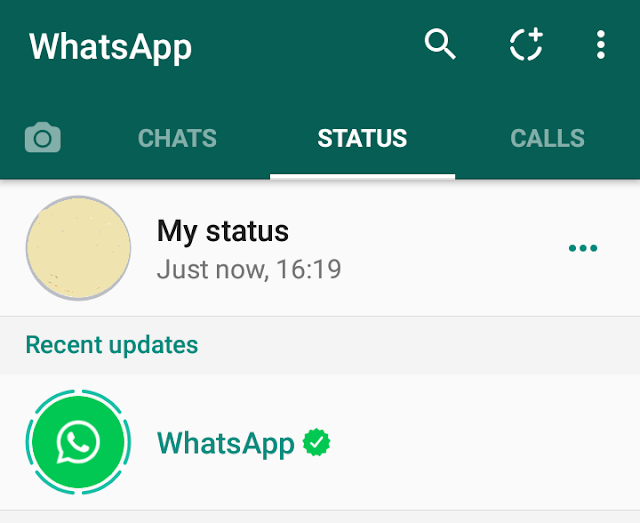 Indeed its a new start for WhatsApp and its all new Social Media for the user in some extent. How to use WhatsApp Status Feature ? * First of all user have to update WhatsApp with latest version with a respective playstore. 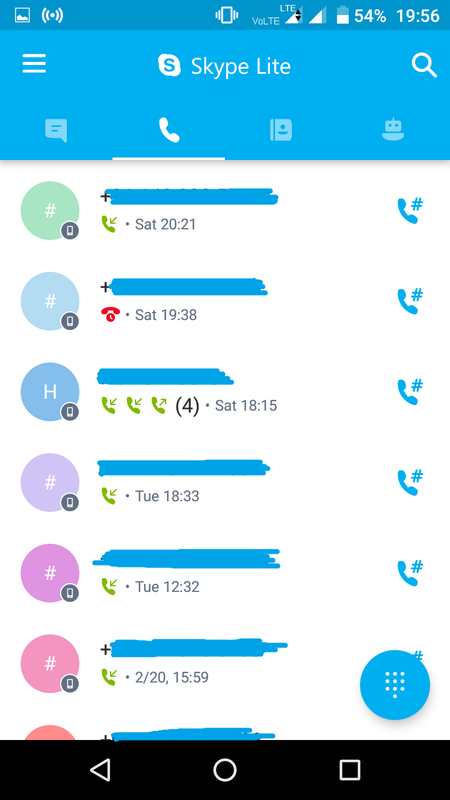 * Once updated you able to see the new Tab of "Status" between "Chats" and "Calls" and its a very intelligent call to place the tab in between few important feature so that everyone gets a view on it. * When you click on Status you able to see Status updates by the Contacts you have. 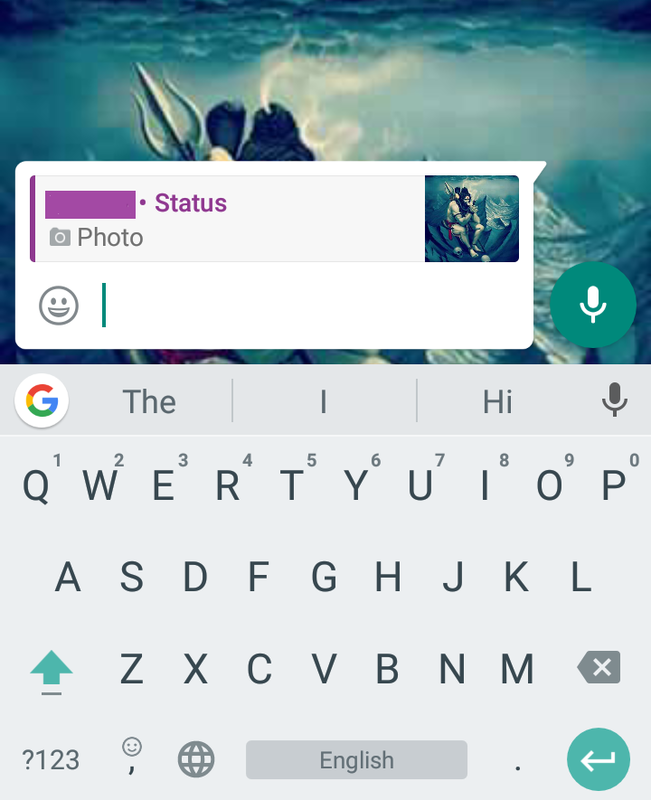 --Tap on a status to reply to that person, that reply sent to the regular chat conversation you have with that person along with a snapshot of a status. So with this Status will trigger the conversation as well. * To add your own Status you needs to click on the given circle or simply on "My Status". --After successfully posting your Status, it will be appear on the top with a timing it was updated. 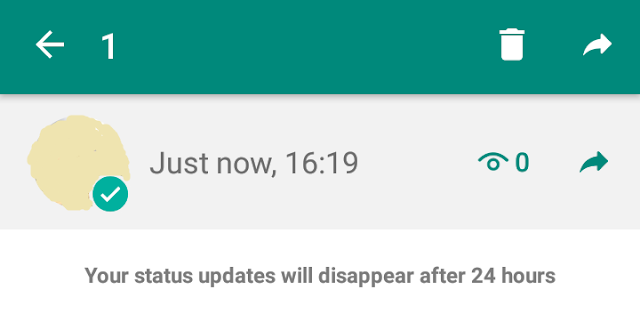 * After posting Status it will take 24 hours to expire automatically but if you still wants to delete before a given time you can click on 3 dots in front of your Status, it will move you to the next page where you can select the status and use the delete option in the top, also you can reshare your status with some of your contacts along with can check how many people actually view your status. 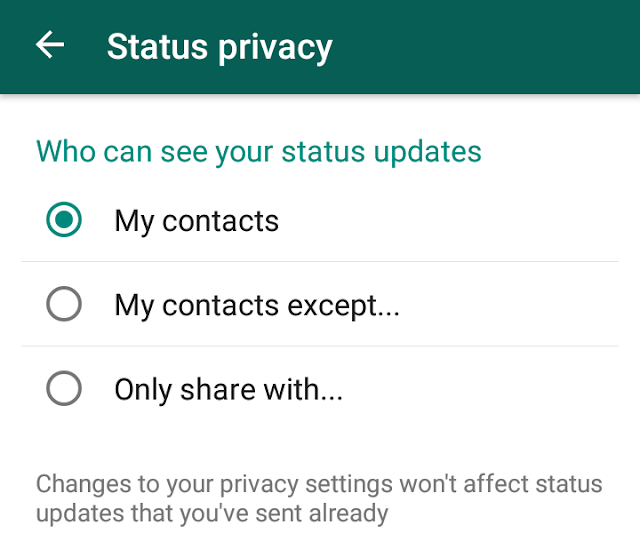 For those who is bit a private person not wants to share every bit of his or her life in Social Media can have some relief with new Feature of WhatsApp because now you secure your Status with few contacts you don't wants to share with. My Contacts This by default option will let you share your Status with every contact you saved. My Contacts except... 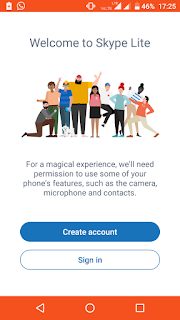 This will basically let you share your Status with everyone except few you don't wants to share with, for example you have contact of your Clients they don't bother what you shared which belongs to your Family or Friends hence you can curb such contact from the Status. Only Share with... 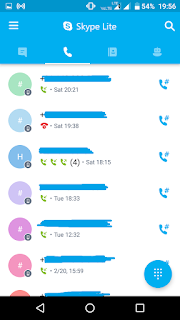 This will further help you to share the status to only those you wants to share with, for example if the Status belongs to your family then choose only those contacts, if to your friends then choose the similar contacts only. What you have lost in this new update ? 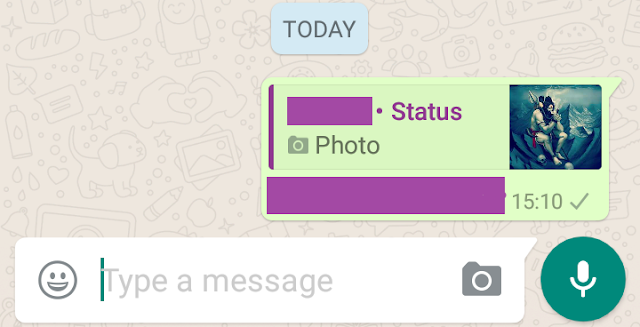 * Now the old Status option is removed by WhatsApp, its bad for those who uniquely used to update the by default template status whether they're "available" or are "busy" or are "in meeting" appreciate for "no calls only whatsapp" like this. Before you can put the Status forever but now you have to update the similar status in every 24 hours unless you're not deleting it before a given timeline along with your picture or video as well since you can't update Status in plain text which not looks to be sensible for professionals. 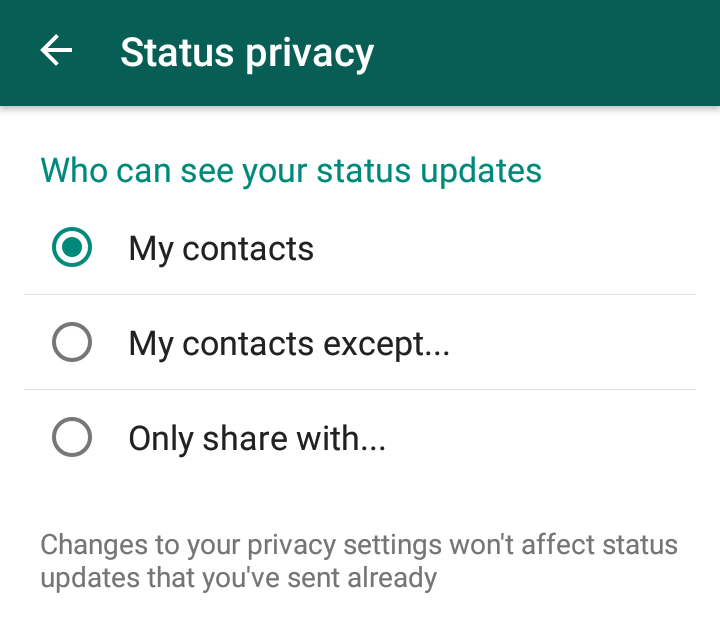 * Privacy in current scenario of WhatsApp is like set it for once and for all Status updates, its not allowing you to set privacy separately with every new Status Post, hopefully WhatsApp tunes a bit in this.